February 7th is “Guest Education/Awareness Day” for Vacation Rental Owners! We Owners want to share with our guests the benefits of booking directly (as opposed to booking through an intermediary site) with us! If you are seeking a home-away-from-home experience for your next vacation, a vacation home rental is an excellent choice. As an alternative to cramped hotel rooms, a vacation home rental is going to provide a lot more space, more personalized touches, and lower rates that will save you money! In this Internet age, a reputable vacation home rental will have an online presence. After reviewing your options, enter the Property Name/or Owner information into a web search. Check social media profiles for reviews or comments and to verify contact information such as address, name, and phone number. 2. 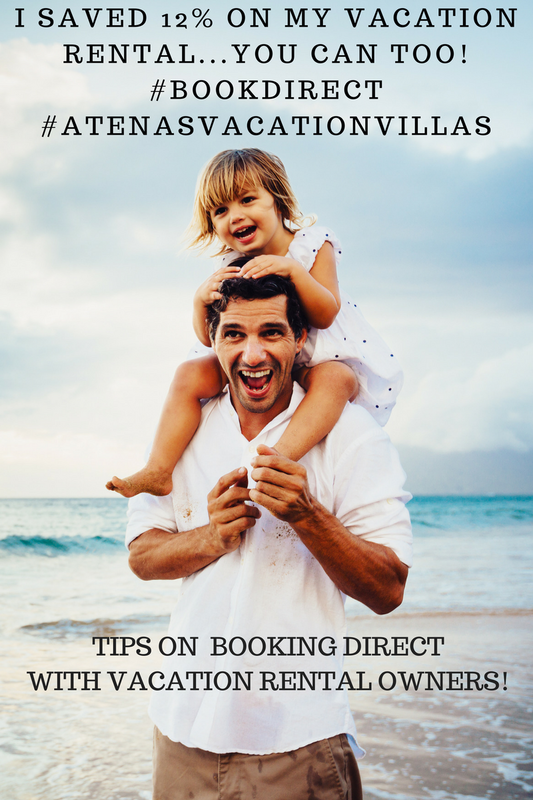 Contact owner to #BookDirect to avoid paying “Booking Service fees”! If you use one of those major listing websites, you will save anywhere from 10 -20% on your next Vacation! 3. #BookDirect to use your Credit Card to safely secure your next Vacation Rental. Many Owners provide various Secure Payment Systems such as your own Credit Card, PayPal, Square, etc. 4. 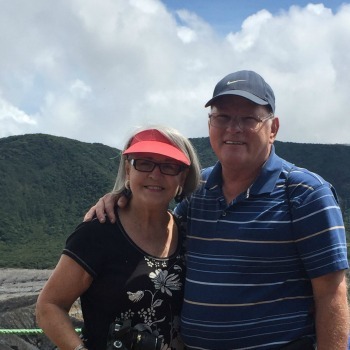 #BookDirect to get to know the owner! Call and ask them questions to determine whether their rental is a good fit for your family or group. They should be able to answer all your questions. Ask about what are the Must-See attractions in the area, and perhaps general information about transportation options in that area. 5. 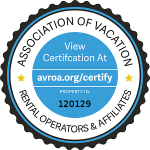 Look to see if the Owner has partnered with the Association of Vacation Rental Operators and Affiliates (AVROA.org). Our #AtenasVacationVillas has their Seal prominently posted on every page of our website! 6. #AtenasVacationVillas in Costa Rica is offering an additional 10% off our posted rates for 2018 & 2019 vacations booked in the month of February! Just use Promotional Code #BookDirect in your inquiry. We will adjust your quote and get back to you within hours of your request!